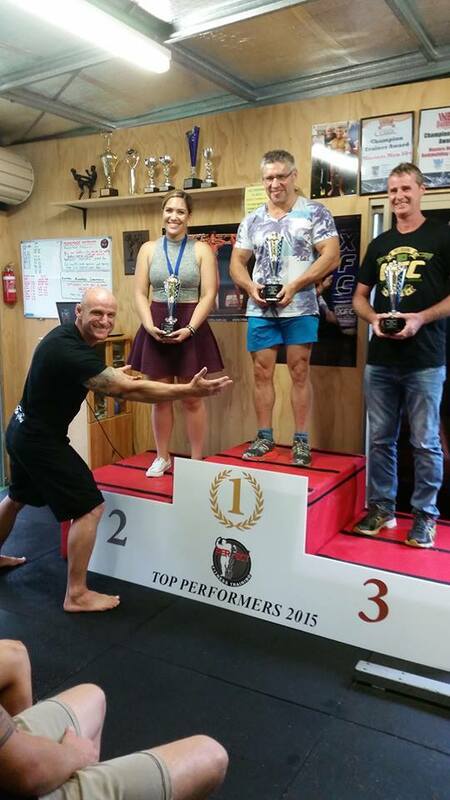 Perfect form fitness training held it's 2015 awards ceremony on the 12th of December. smashed their training, improved their nutrition, changed their mind set and become better versions of them selves. Congratulation on a great year guys, you all took your health and fitness to a new level and really smashed it out of the park!! We at Perfect form fitness training are very proud of you all! !